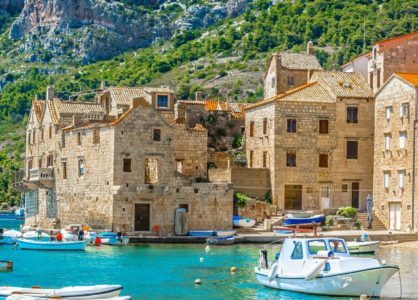 As discussed in our previous post, we think that Croatia’s stunning coastline is best explored aboard a small cruise ship on a Croatia cruise. Here are some more reasons to sail in these unique waters. If you’ve not been to Croatia, then Dubrovnik’s stunning medieval fortress really is a must-see. However, if, like us, you’re looking to discover something new, we’d recommend a Kvarner Islands Cruise. 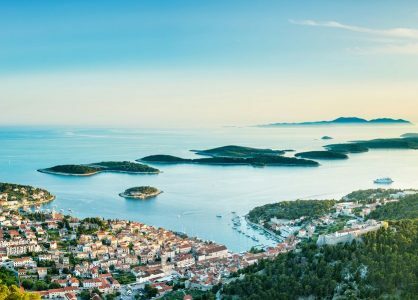 Leave the busy hubs of Split and Dubrovnik behind and set sail from Optija in the Northern Dalmatian Sea. This seaside city sees just as much sunshine as the south, but fewer people are privy to its cool riviera bars and ancient royal villas. 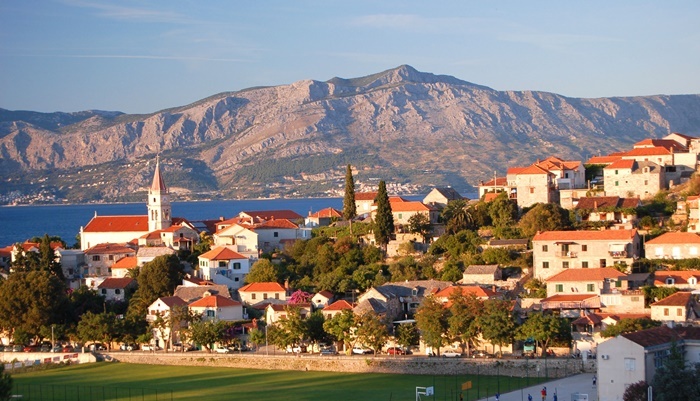 On a Croatia cruise in the Kvarner Islands, you will sail in deluxe comfort to Brac, Croatia’s largest island. Discover tranquil forests, quiet pebble beaches and traditional fishing ports. 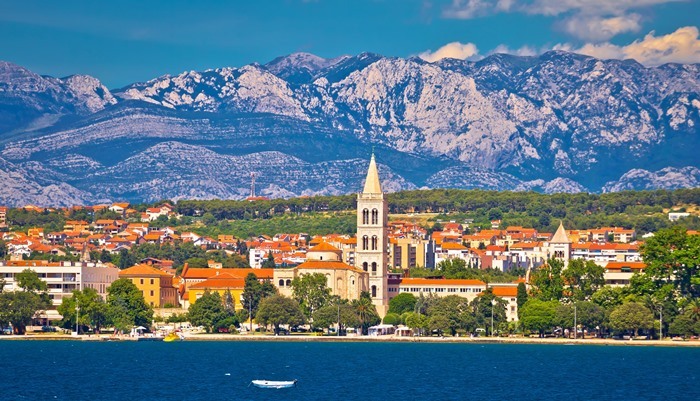 A Kvarner Islands cruise takes in many quieter islands as well as the artistic centre of Zadar. You can see the full itinerary here. 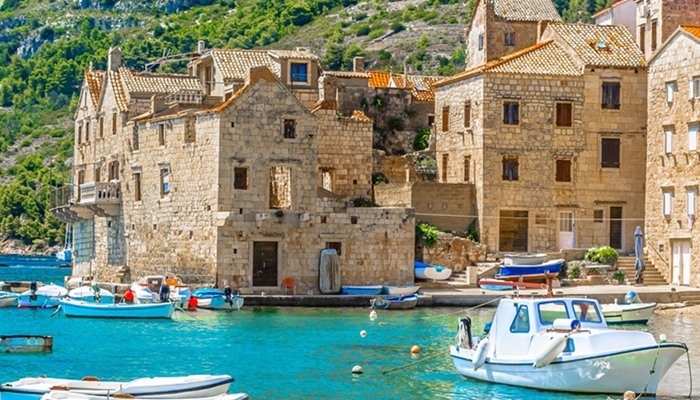 Call our Croatia travel experts today to plan a fantastic Croatia cruise. Forget what you know about cruise ships. If you automatically think of giant, floating fridges with thousands of people on board, approach our Croatia cruises with an open mind. You’ll discover that a maximum of just 40 other passengers on board and a high ratio of staff to guests. With this comes excellent personal service. The Cruise Director and crew will soon know you by name and know exactly how you like your morning coffee and afternoon cocktail. 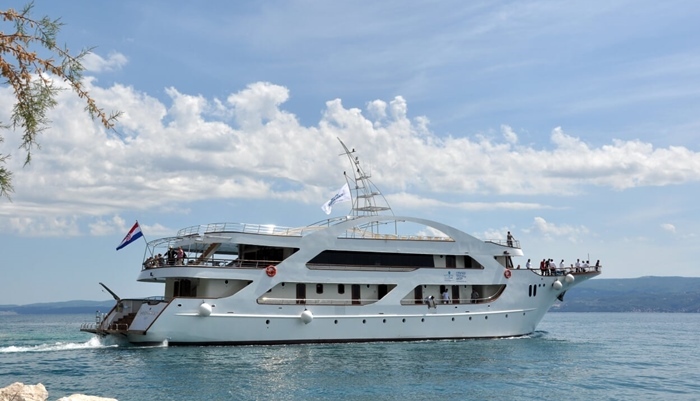 Because of the intimate nature of small cruise ships in Croatia, many of our clients come away from their holiday having shared amazing experiences with their fellow passengers. Our Croatia cruises are often the beginning of new lifelong friendships. 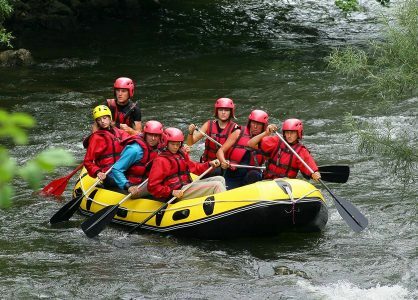 It’s our mission to make sure our clients have the best time whilst they are on one of our Croatia cruises. Because of this, we search far and wide for the best and most unique experiences along the coast. For example, did you know that some of the world’s best oysters come from Ston, just 60km along the coast from Dubrovnik? We will organise a professional tasting of these delicious morsels as well as a tour of the farm from which they are harvested. Another popular experience is wine-tasting. This comes in various guises depending on which Croatia cruise you choose. On a Kvarner Islands cruise, we’ll visit the village of Vrbnik (pictured above) on Krk Island where Žlahtina wine is exclusively made. 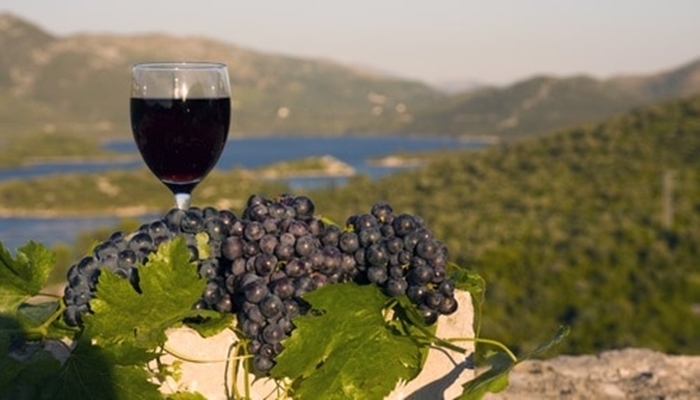 You can taste varieties of Žlahtina wine at a local vineyard. 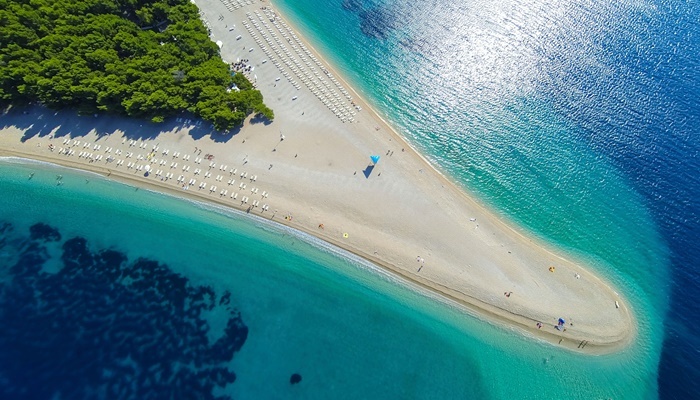 Call our Croatia travel experts on 020 8004 2345 to plan an Unforgettable Croatia holiday.